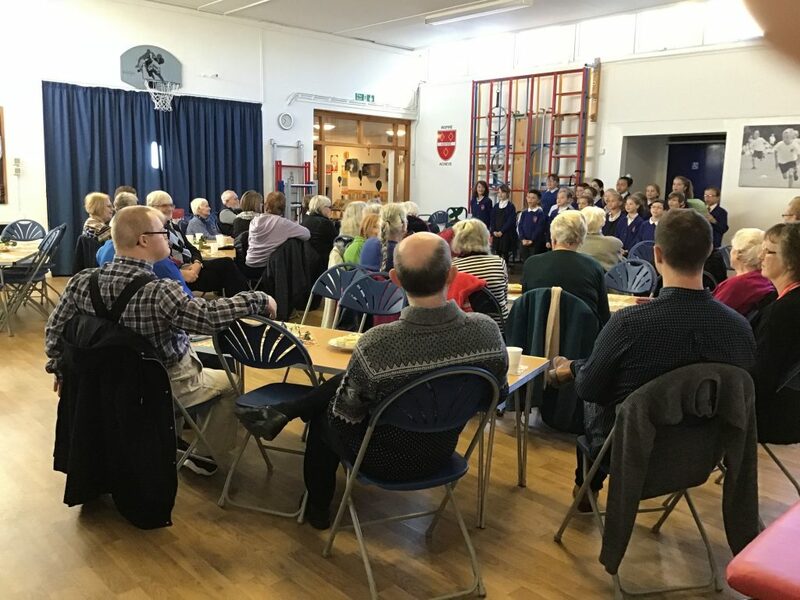 A fabulous time was had by all at our Christmas Coffee Morning. 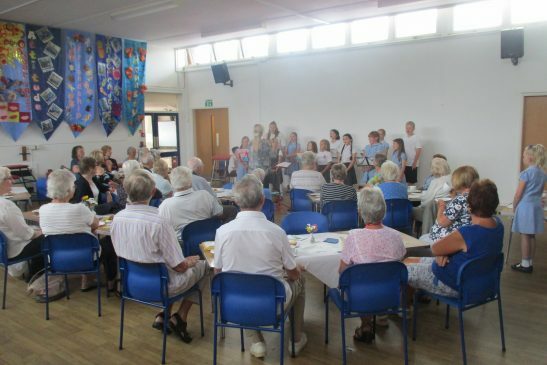 It was so lovely to see so many members from our community. 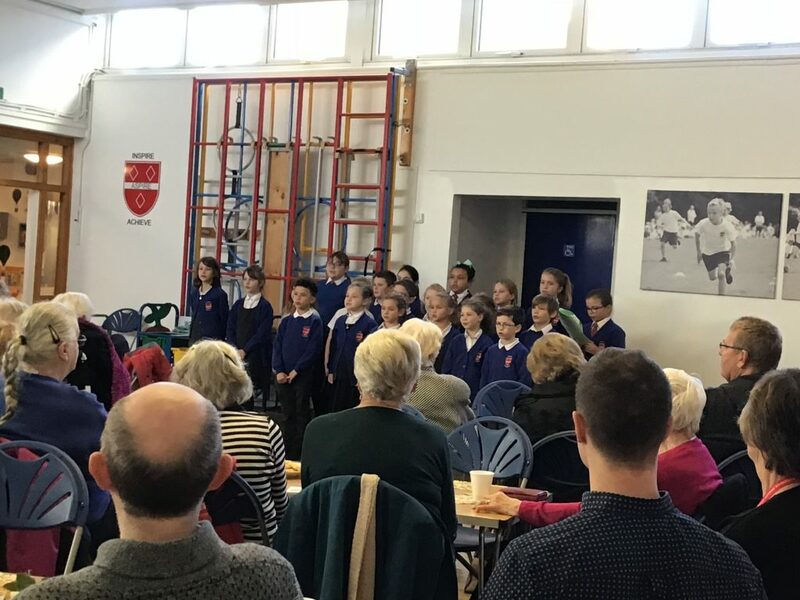 Many thanks to Mrs Phillips for helping to arrange the morning, and to the choir, who sang beautifully and the School Council, who helped to set-up the event. 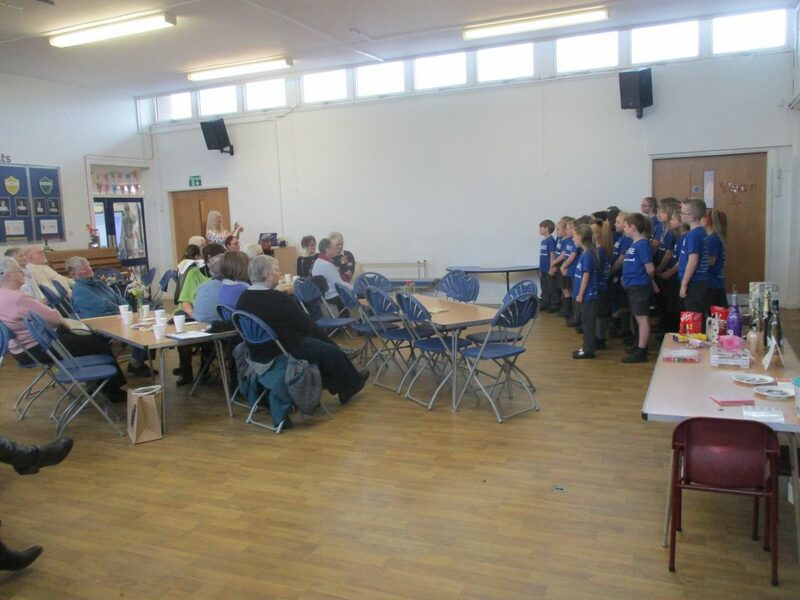 The festive refreshments and raffle rounded off a perfect morning. 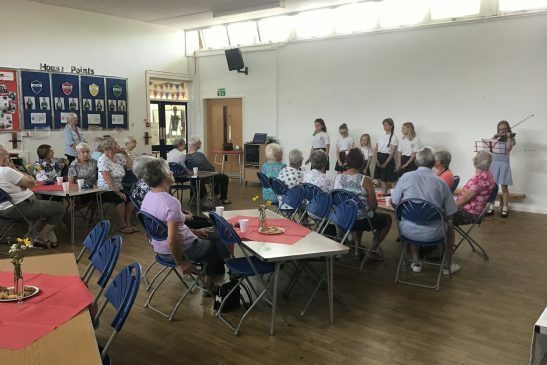 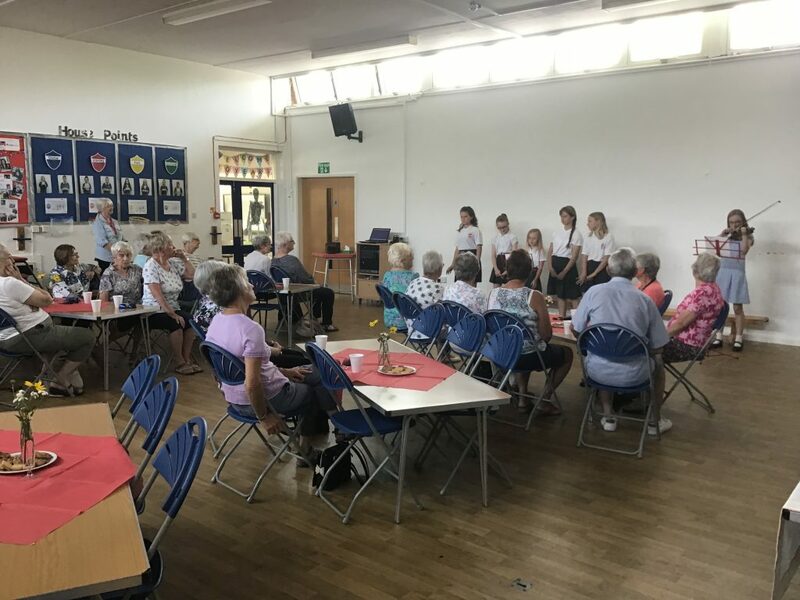 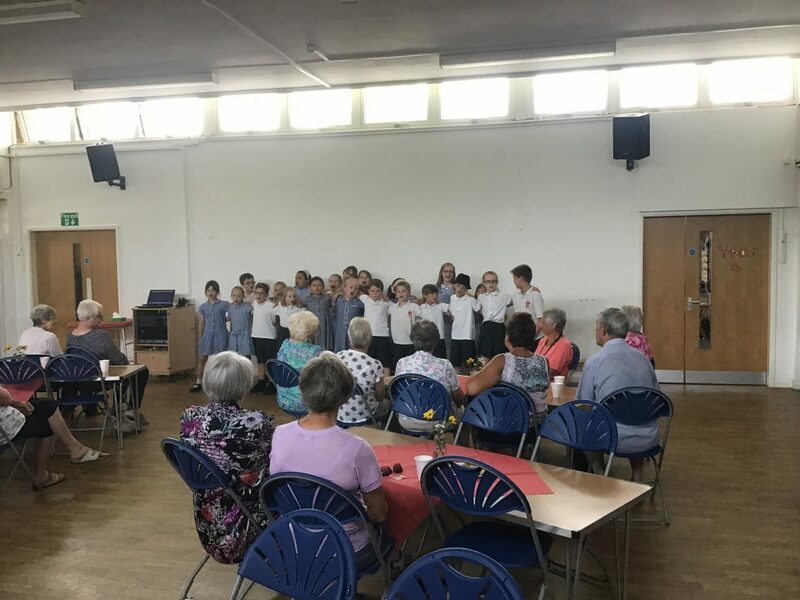 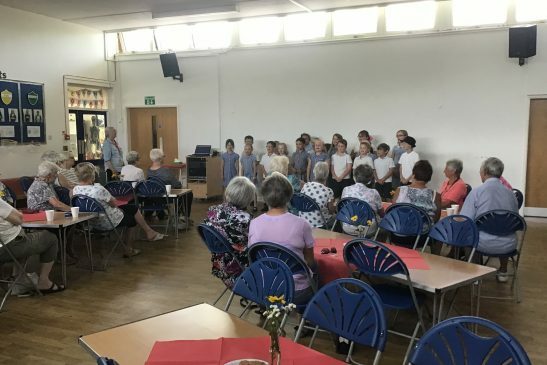 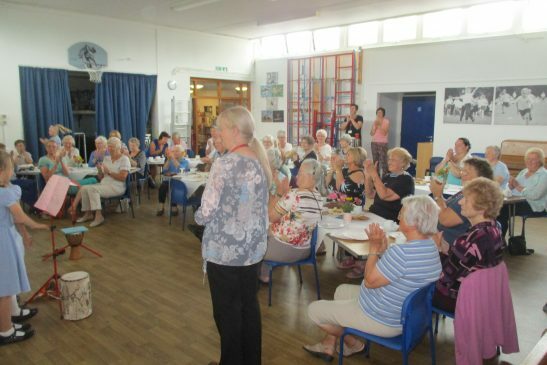 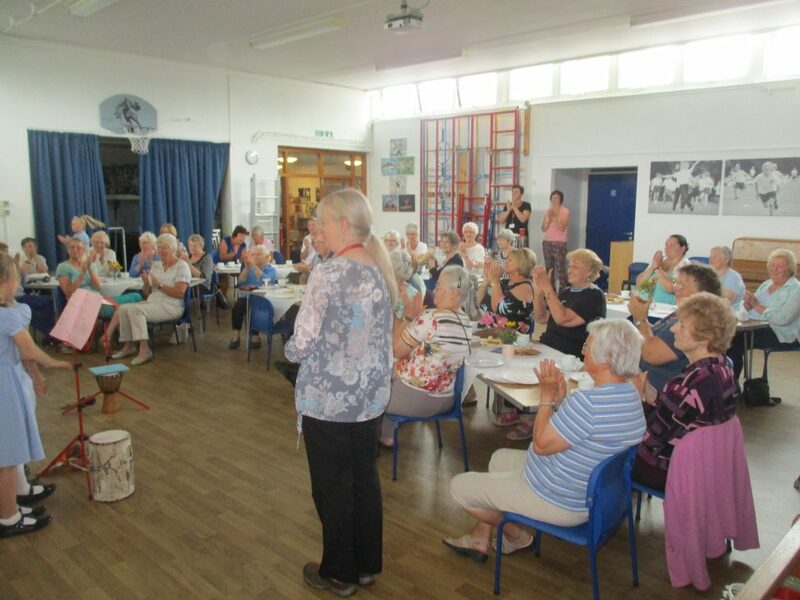 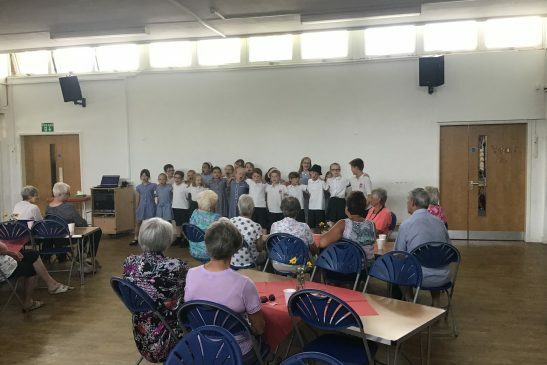 A wonderful morning was had at our Community Coffee Morning in July, our visitors were treated to renditions from the recent KS2 production, Bugsy and KS1 dance routines from Strictly Northampton. 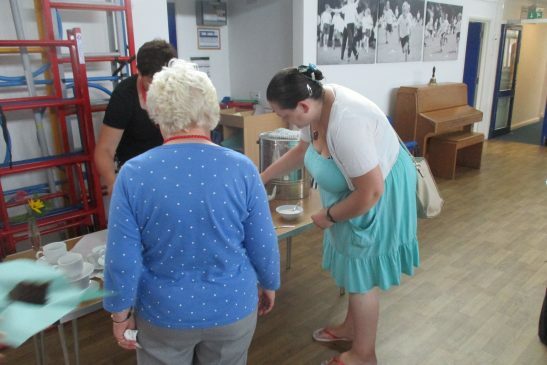 We hope that in the next academic year we continue to have as many visitors. 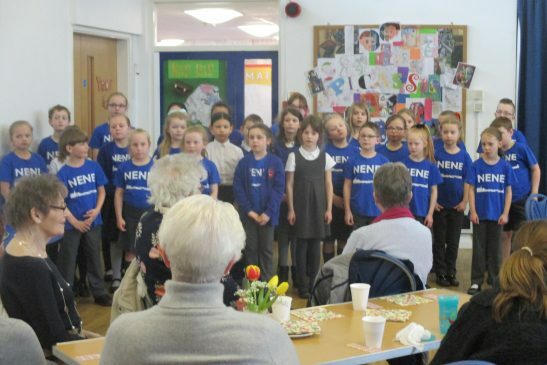 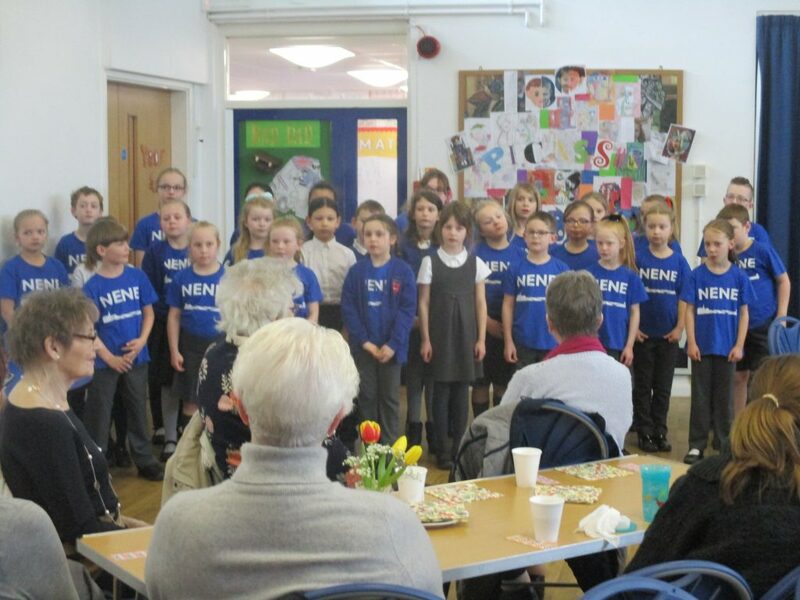 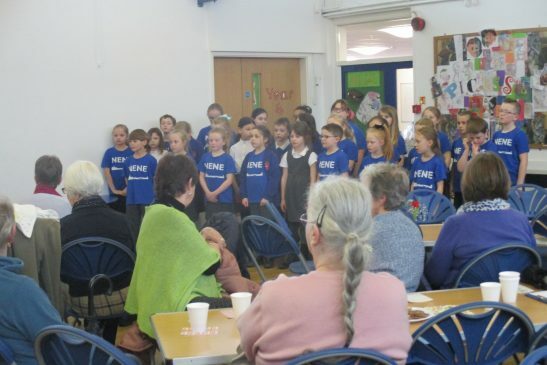 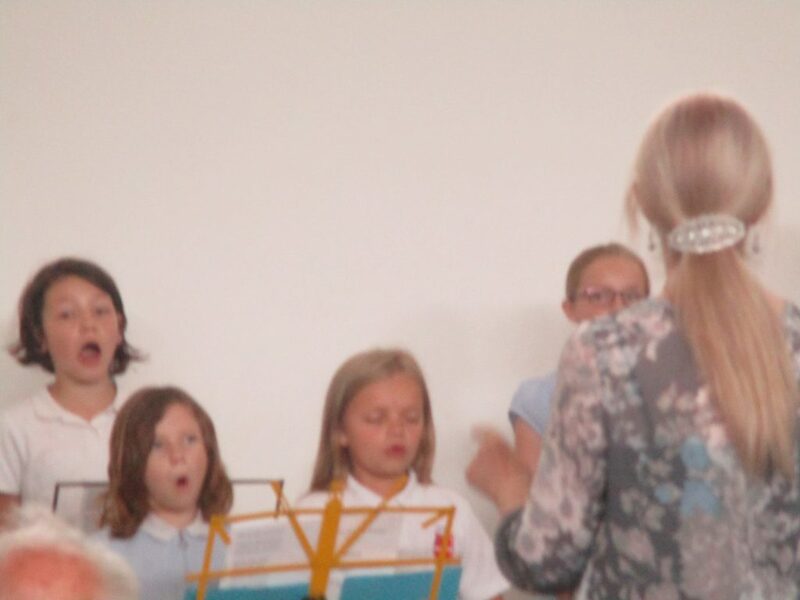 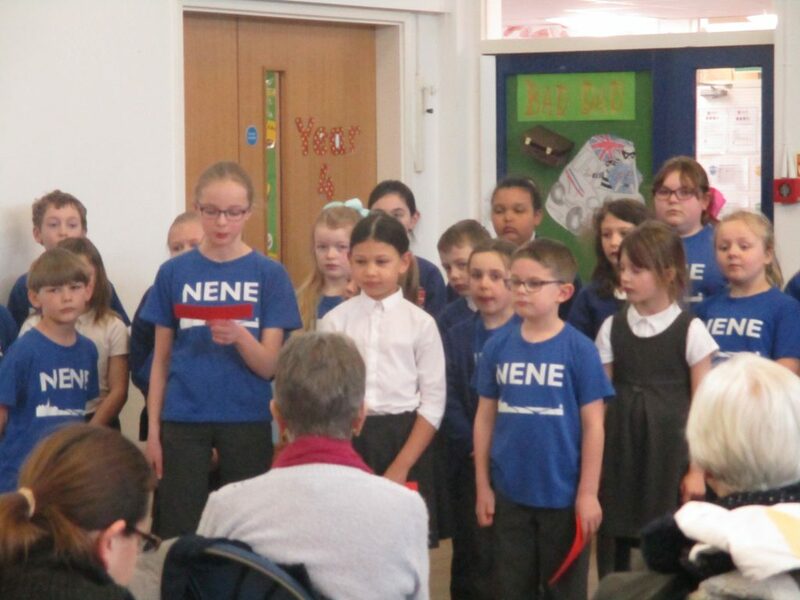 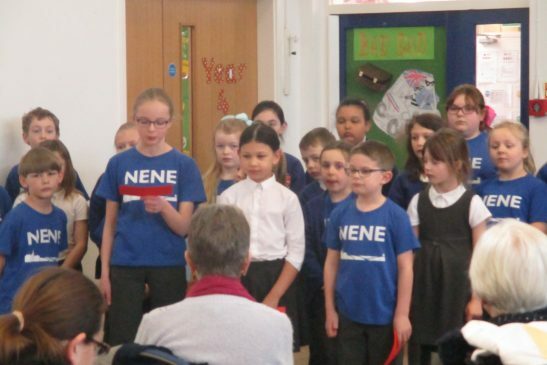 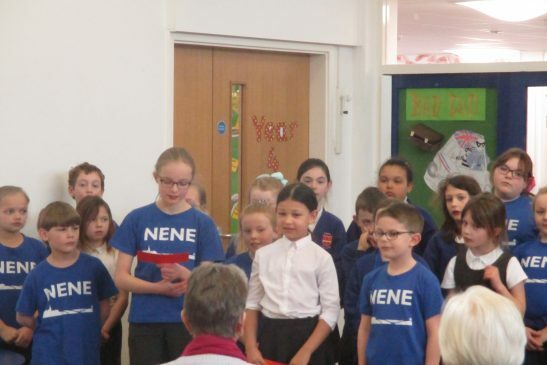 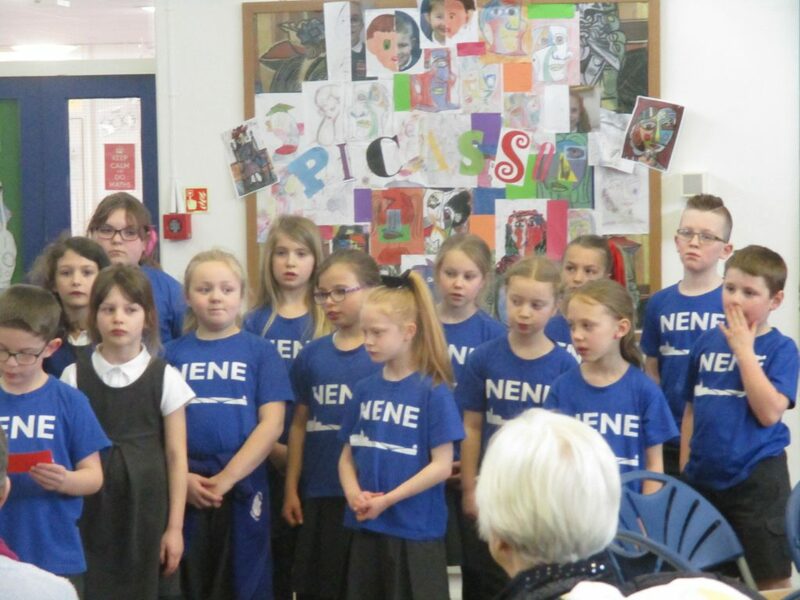 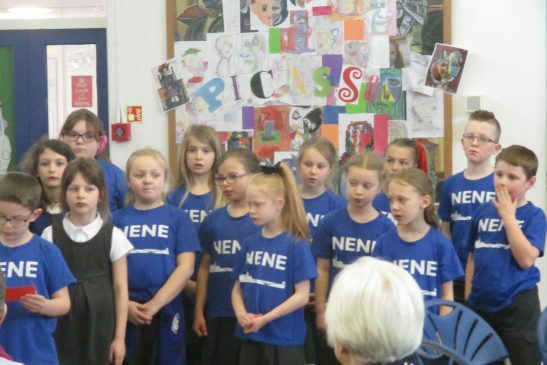 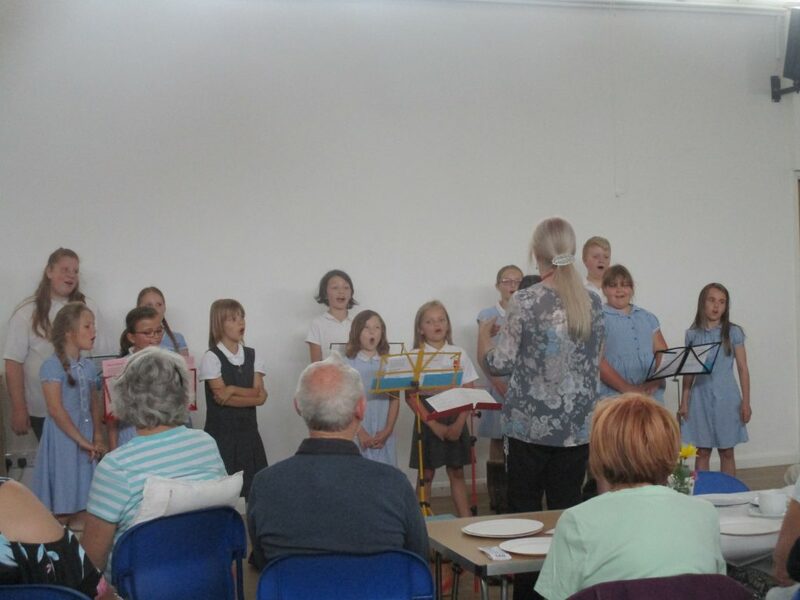 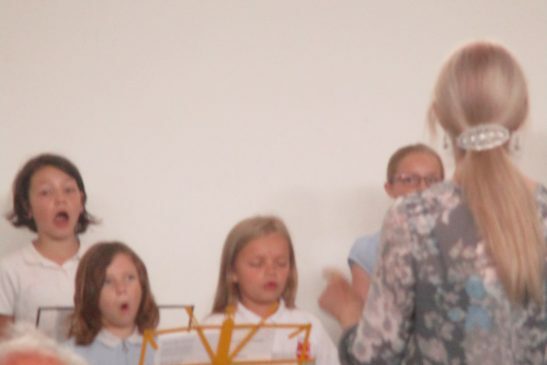 The choir got a rapturous reception when they performed at the Church Fete on Saturday 30th June. 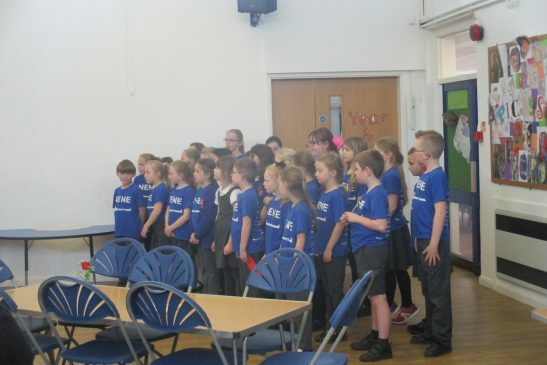 Their performance was a huge success and the children were able to persuade the audience to join them in a performance of Billy The Kid, which they did very enthusiastically! 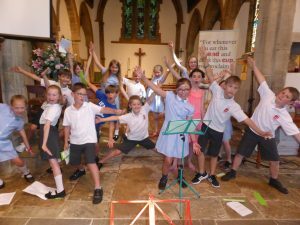 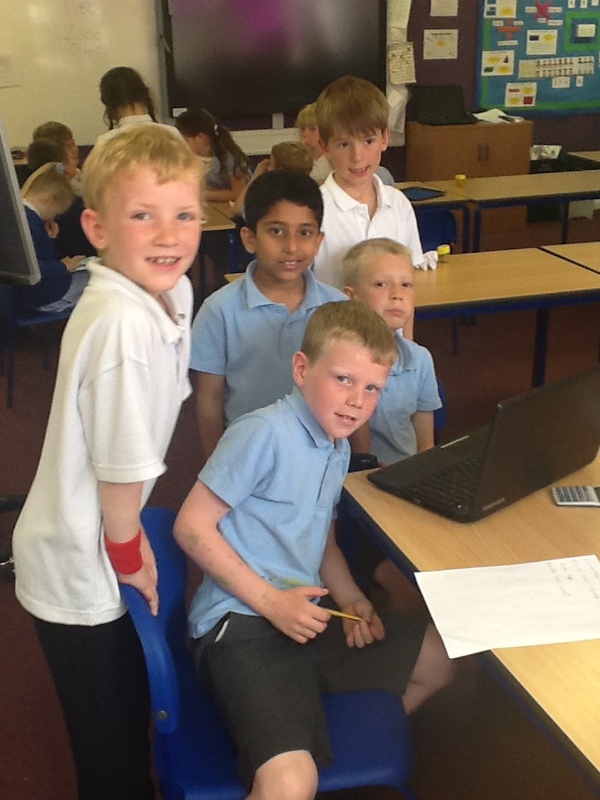 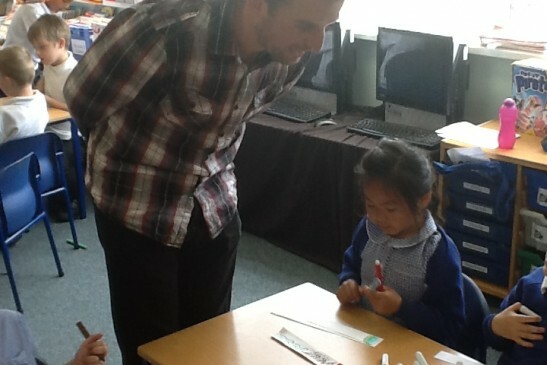 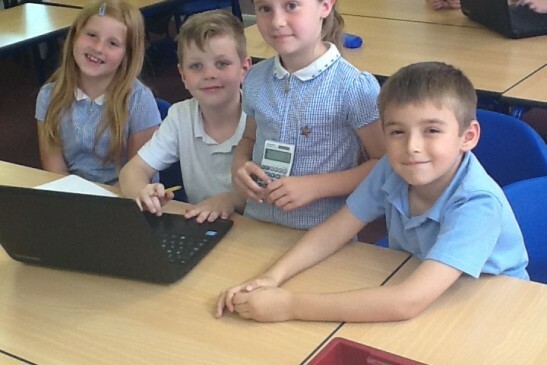 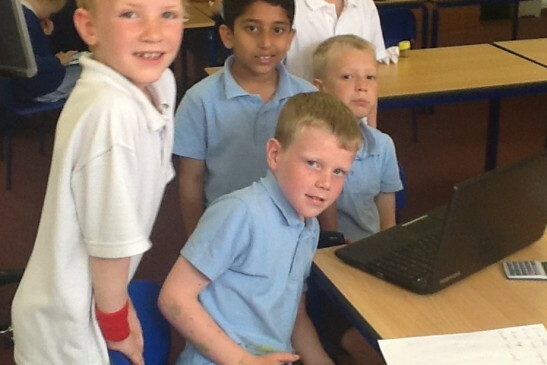 Mrs Phillips was really proud of them – they did so well. 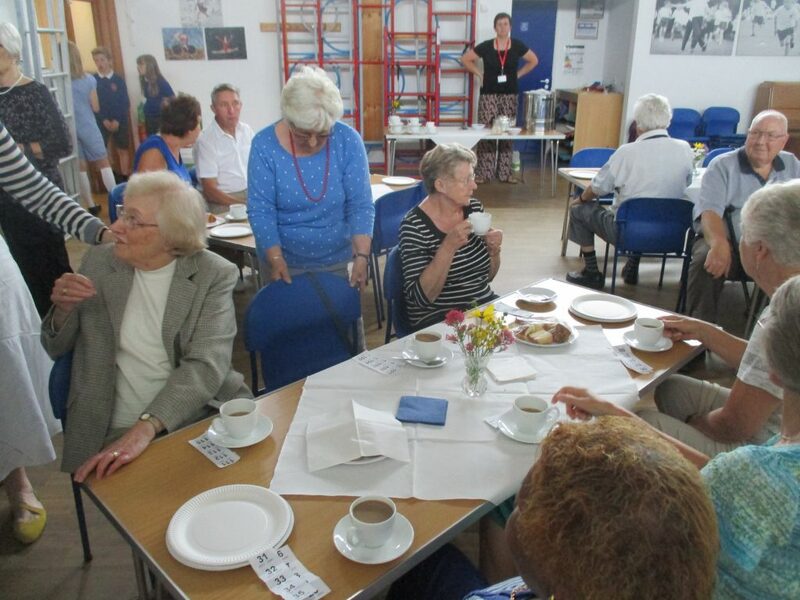 Another wonderful morning was had by all today at Cogenhoe. 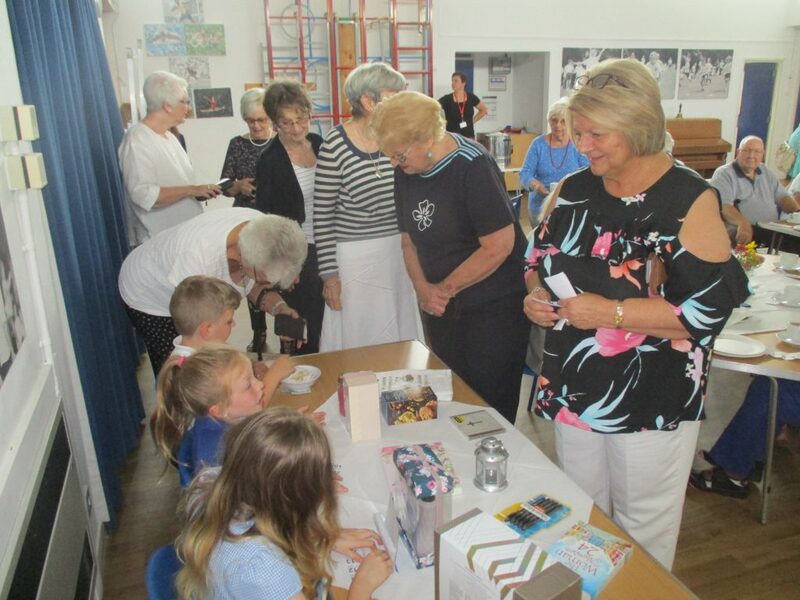 The tea was flowing, the raffle was buzzing and the children sang absolutely beautifully. 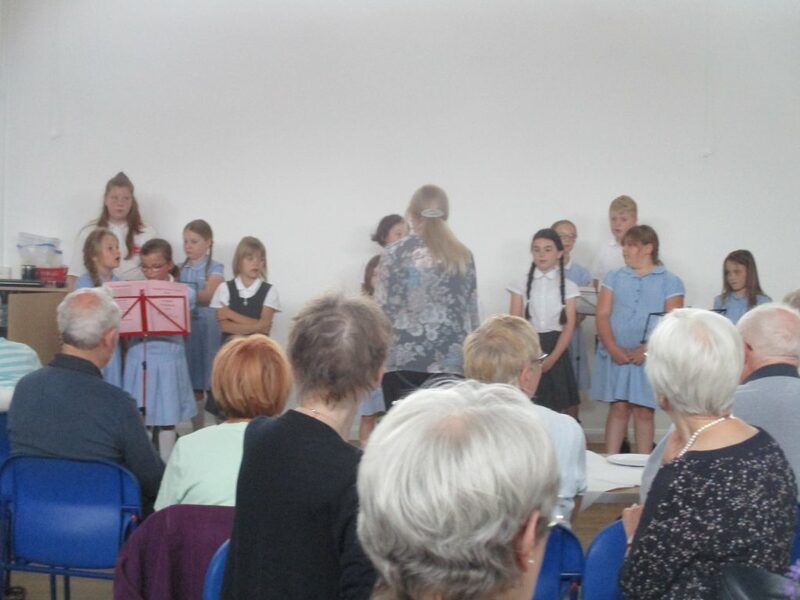 Thank you to all who came to join us, we really do love seeing you all. 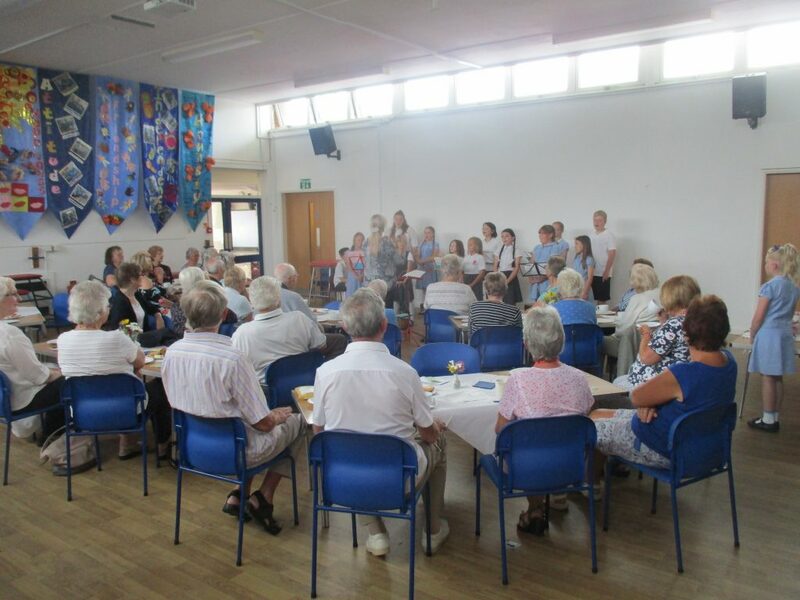 We hope to see you all again very soon. 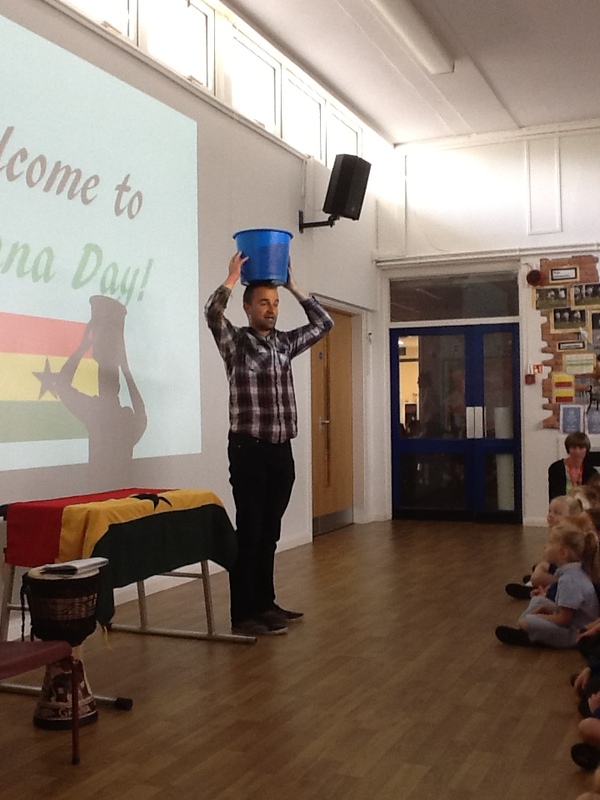 What an absolutely fantastic morning we have had today. 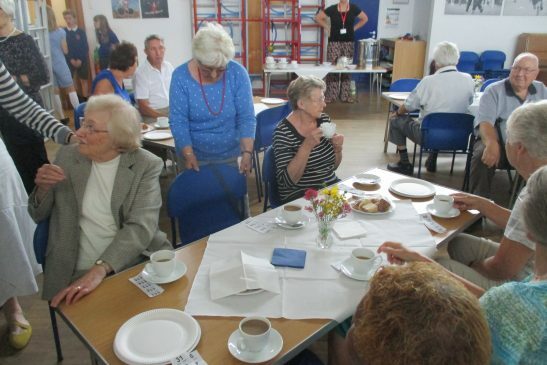 We opened our doors up to the local community and provided them with tea, coffee and scrumptious cakes! 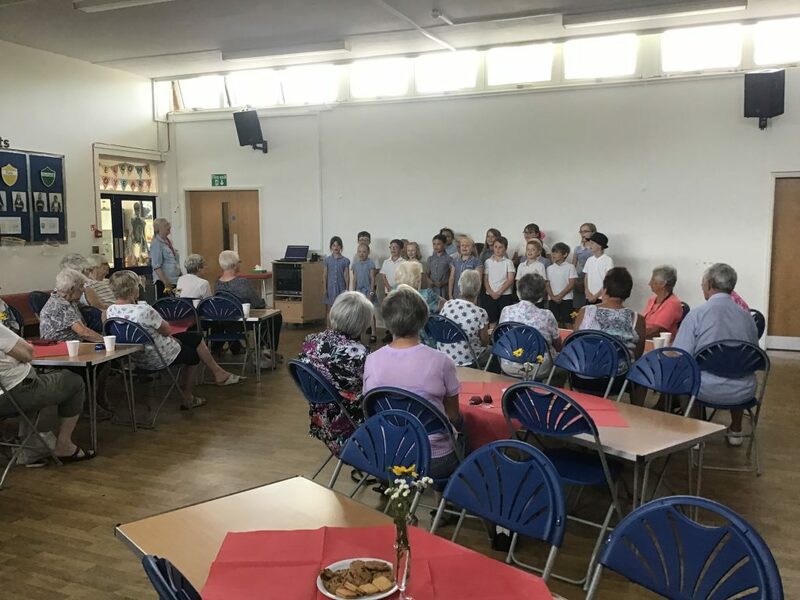 All of the residents really enjoyed watching the choir perform and some were lucky enough to win something on the raffle. 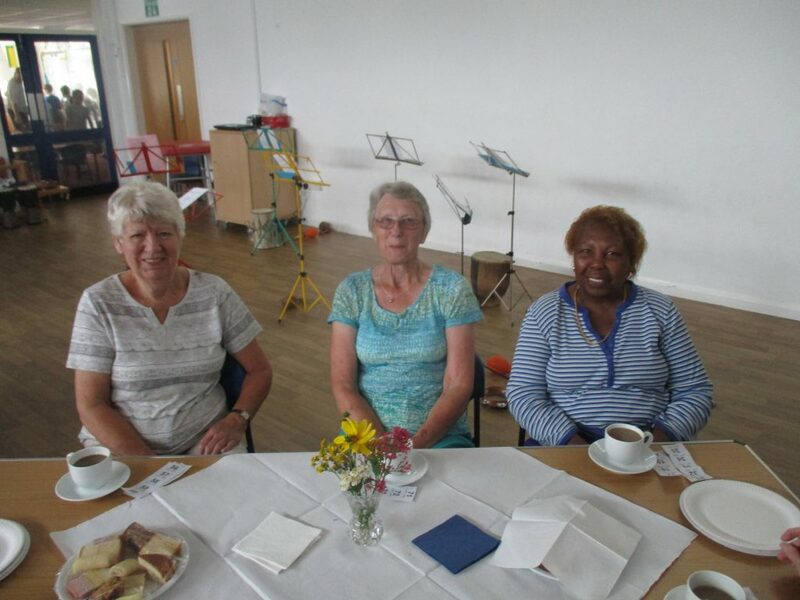 It was just lovely for everyone to be able to have a good old chat and a catch up. 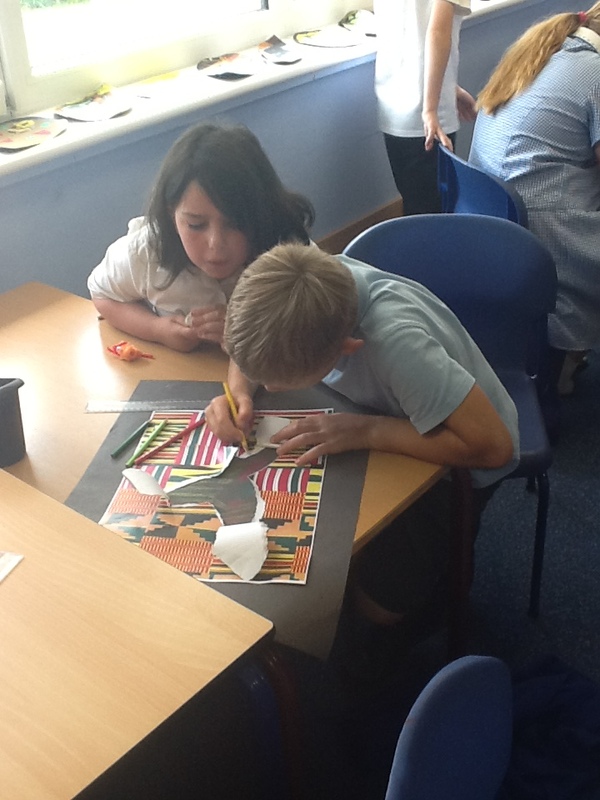 We are already looking forward to the next event. 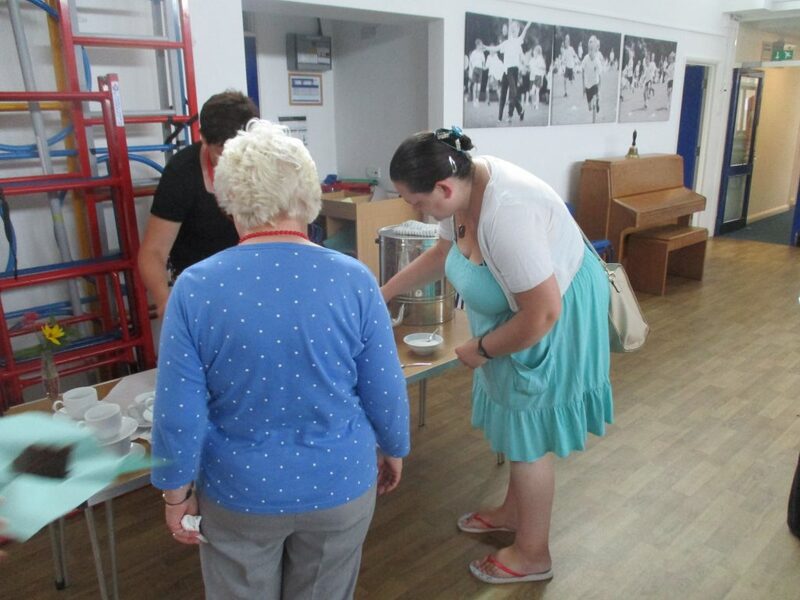 On Tuesday 18th July we will be opening our doors up to the local community @10.00am. 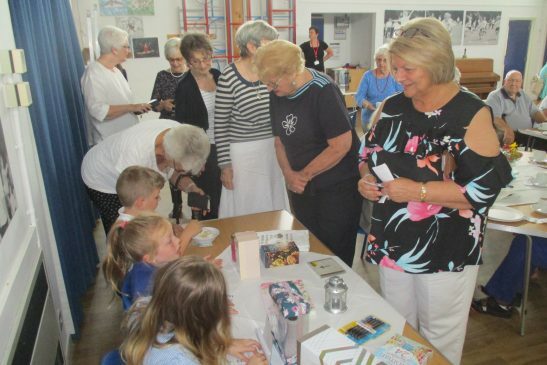 Tea, coffee, treats and a raffle will be on offer. 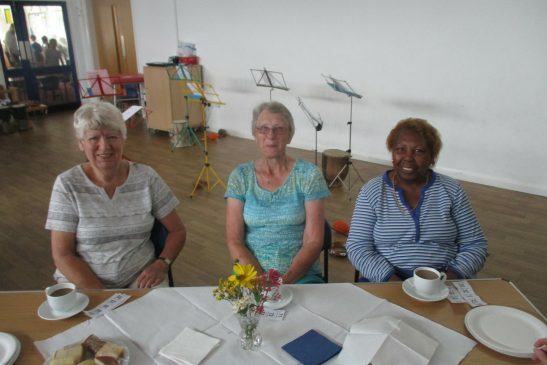 We hope to see lots of you here and have a nice chat with you over a cuppa. 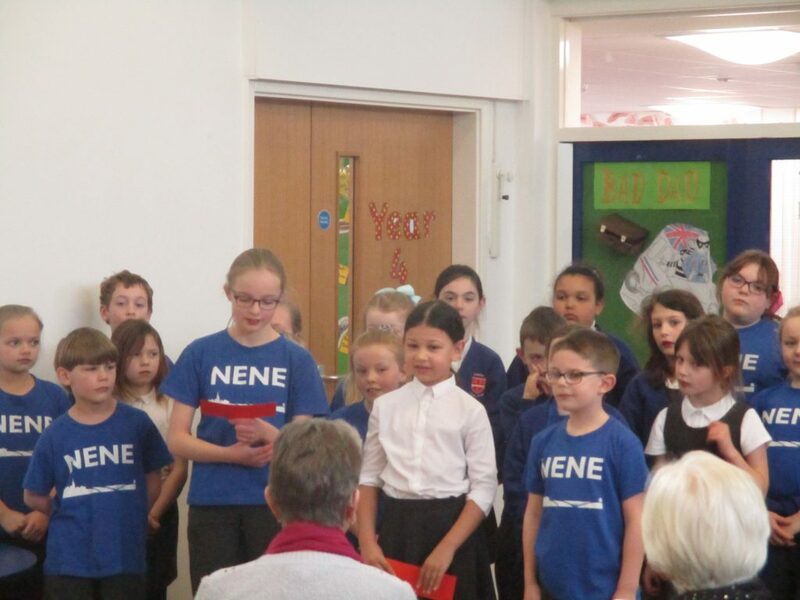 We were so impressed with our choir! 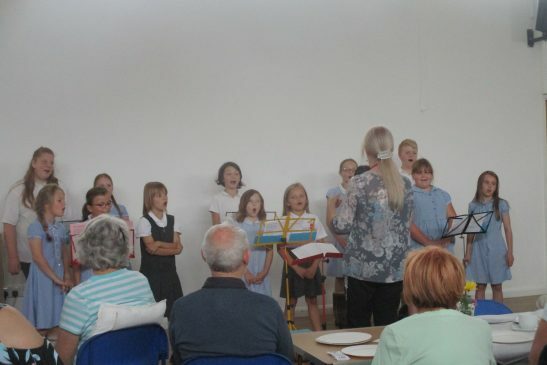 They were all so confident and sounded beautiful as they entertained the crowds at the church fete. Same time next year? 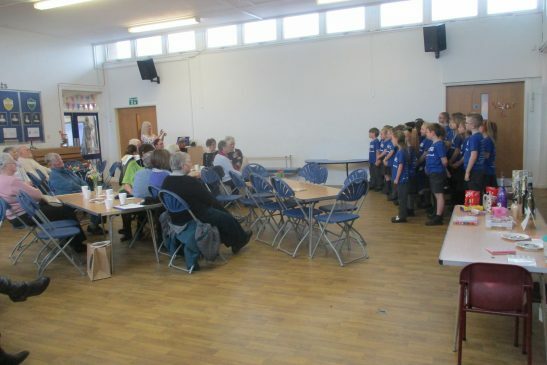 Our wonderful Year 6 children have been getting out and about keeping the village tidy. 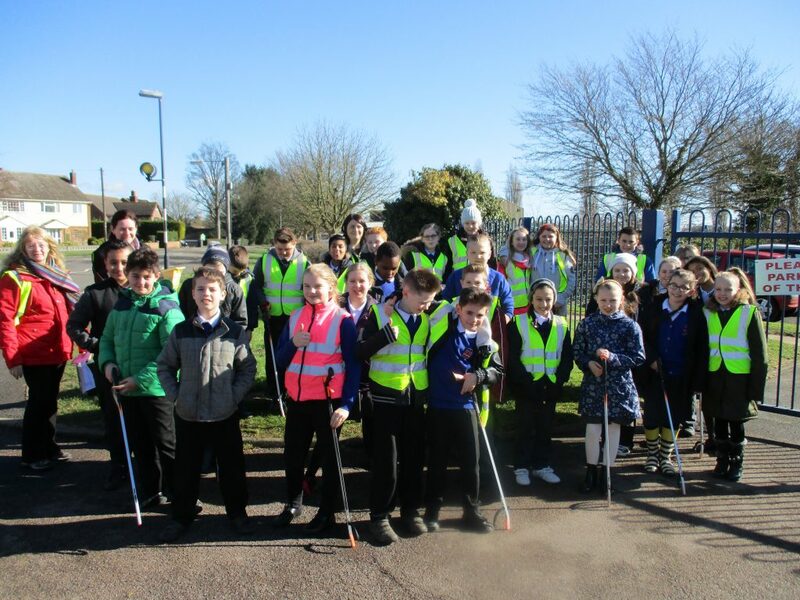 In partnership with the local parish council, they have kindy provided us with our own litter picers and high visibility jackets to wear so that we can carry out our litter picking on a frequent basis. 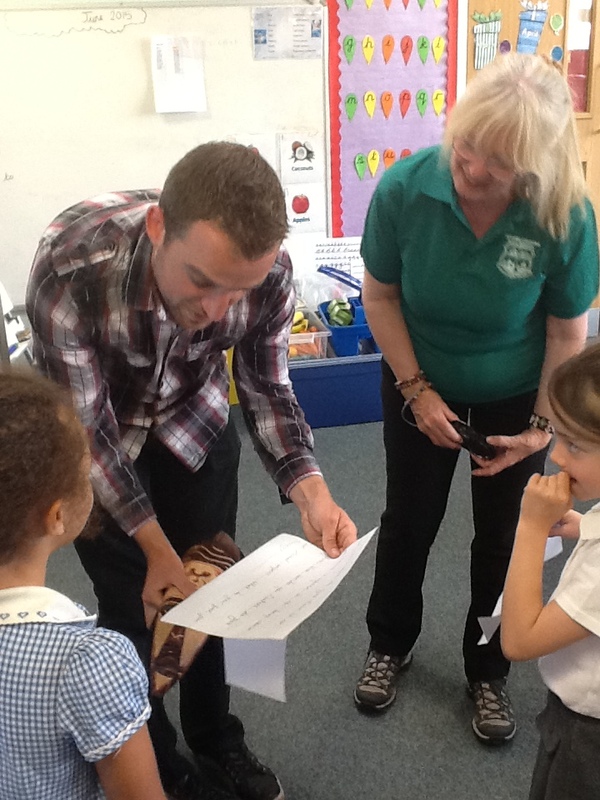 The children are always surprised by how much litter we do find. 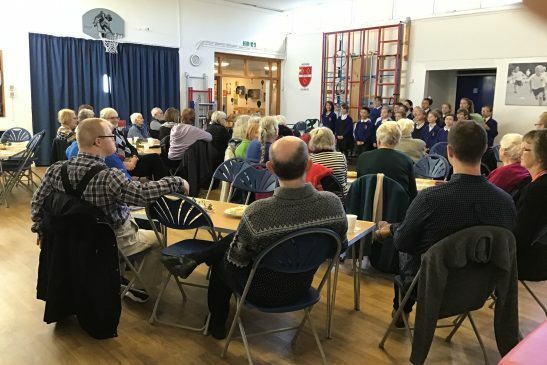 On Thursday 17th December we opened our doors up to invite the local community in for a Christmas coffee morning, with ample mice pies of course! 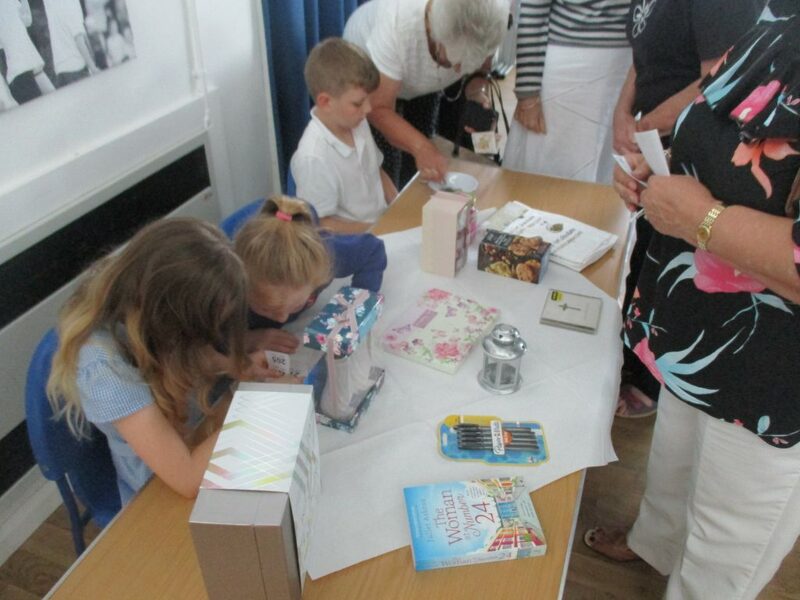 It was so wonderful to see so many of you here enjoying yourselves and having a good old chat. 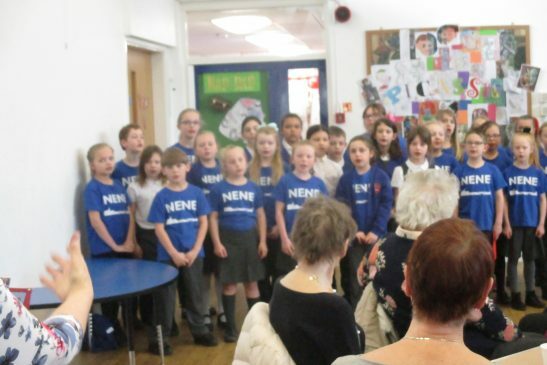 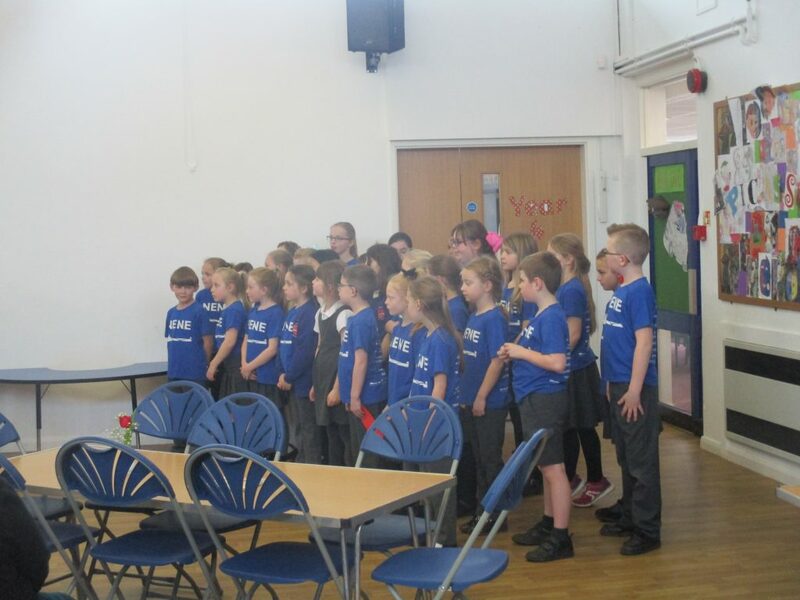 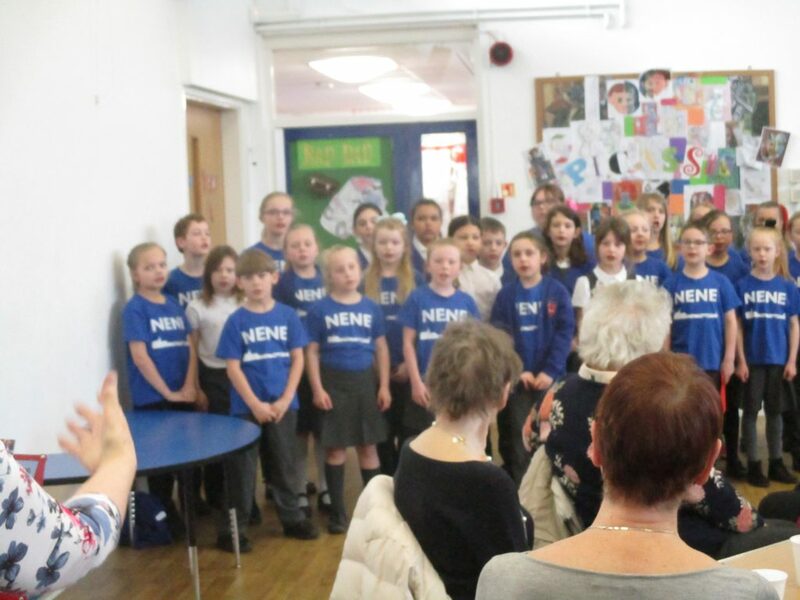 The school choir have been rehearsing a number of Christmas songs during their lunchtimes in order to perform at the coffee morning. 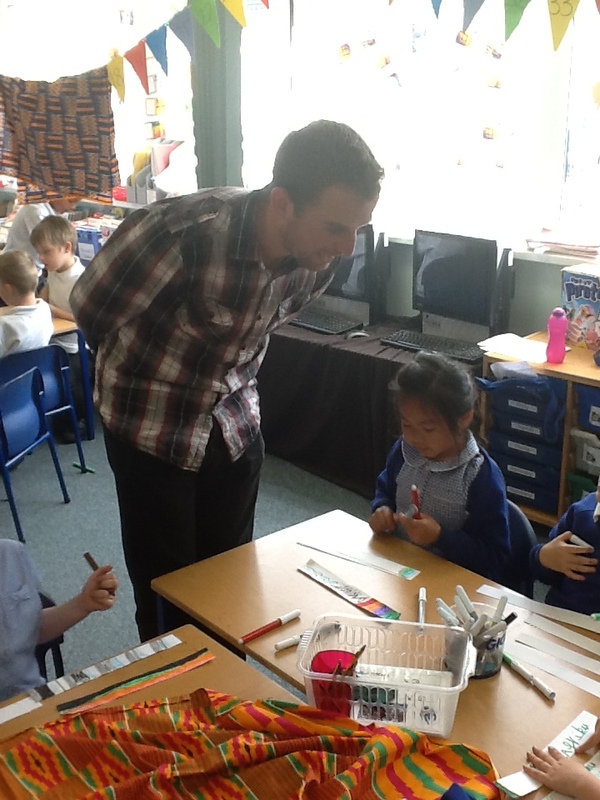 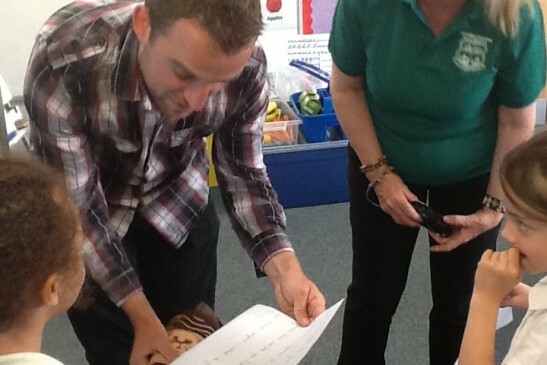 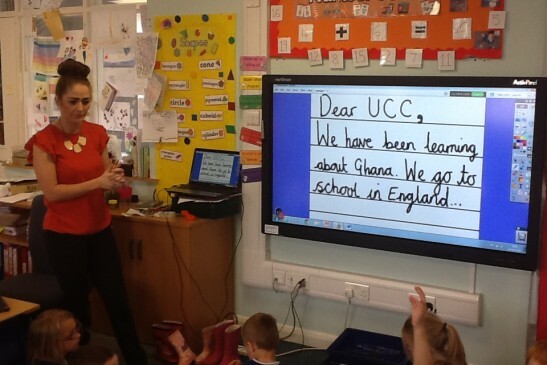 I think you’ll all agree that the children were absolutely amazing and very professional. 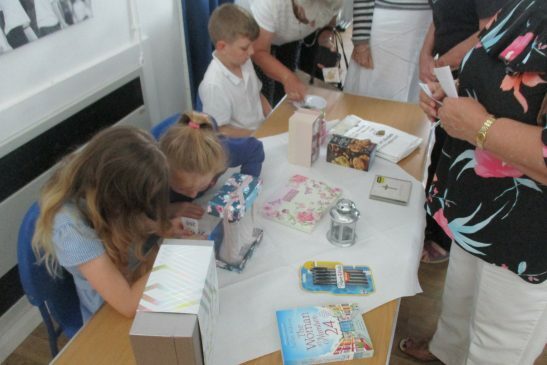 Congratulations to all of those who left with a wonderful prize from the raffle too. 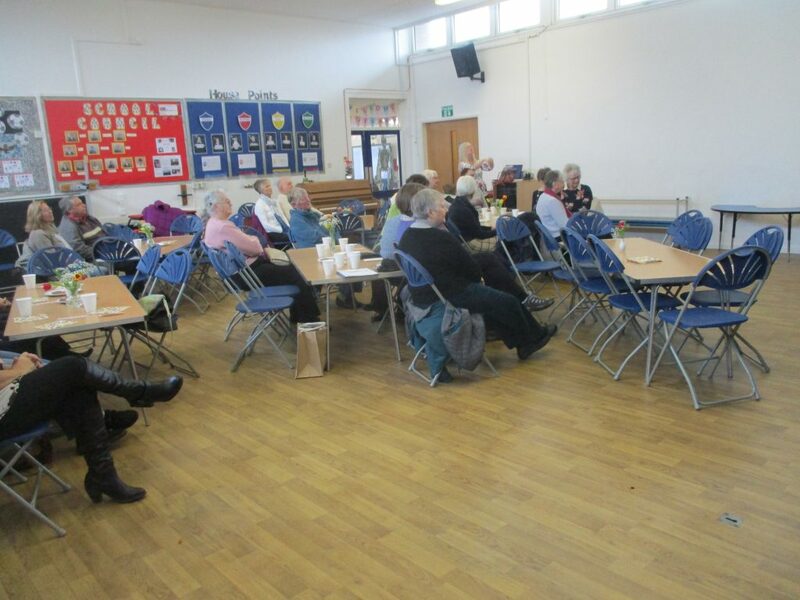 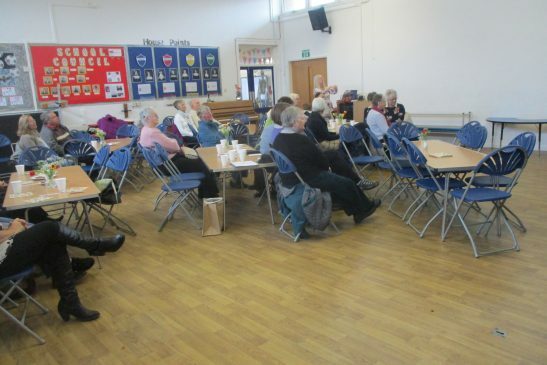 We all enjoyed the event so much, that we will most definitely be arranging more community events in the new year. 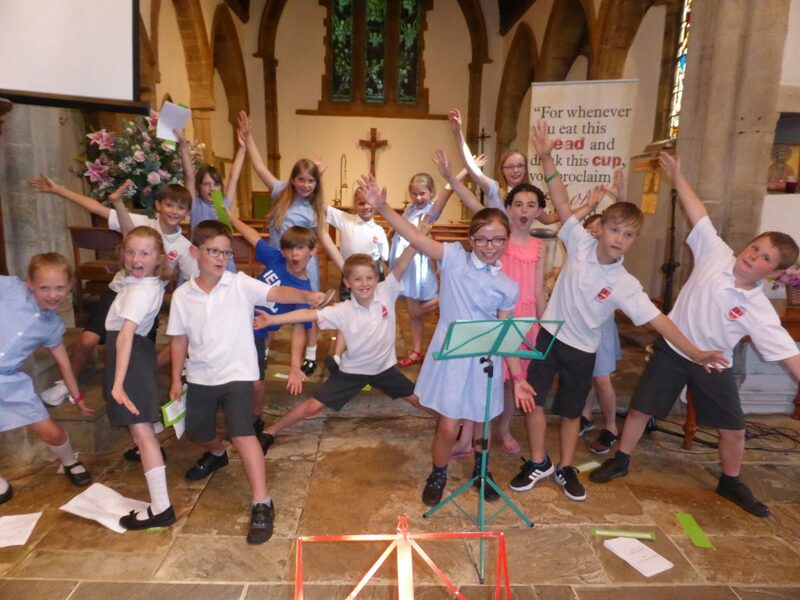 In the Summer term, our school proudly supported the church fete in Cogenhoe. 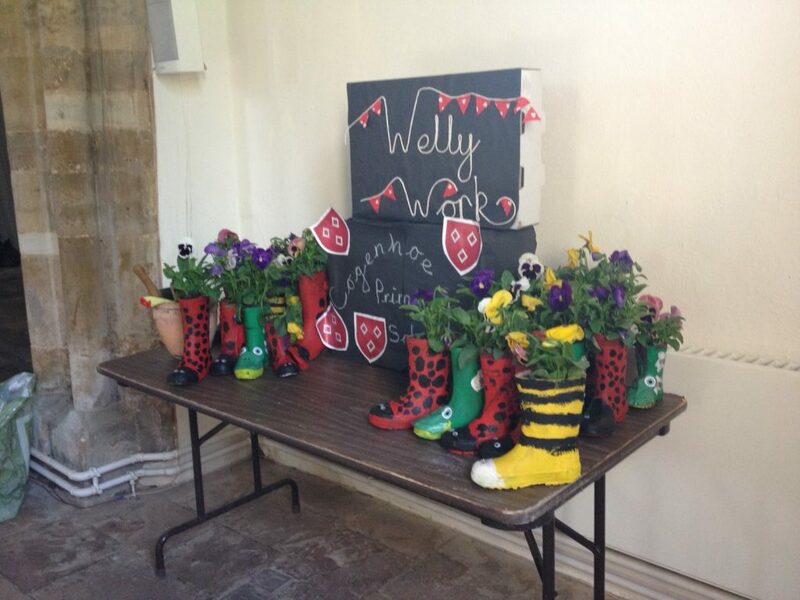 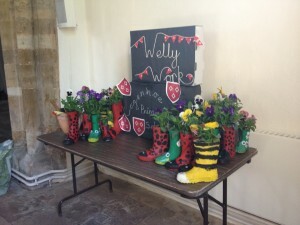 Our Year One children created beautiful welly animals, which were displayed for the community in the entrance to the church. 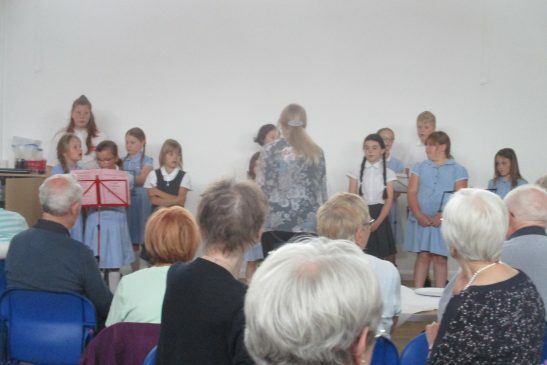 Pupils from Years Three and Four also entertained the crowds at the event with their ballroom dancing skills. 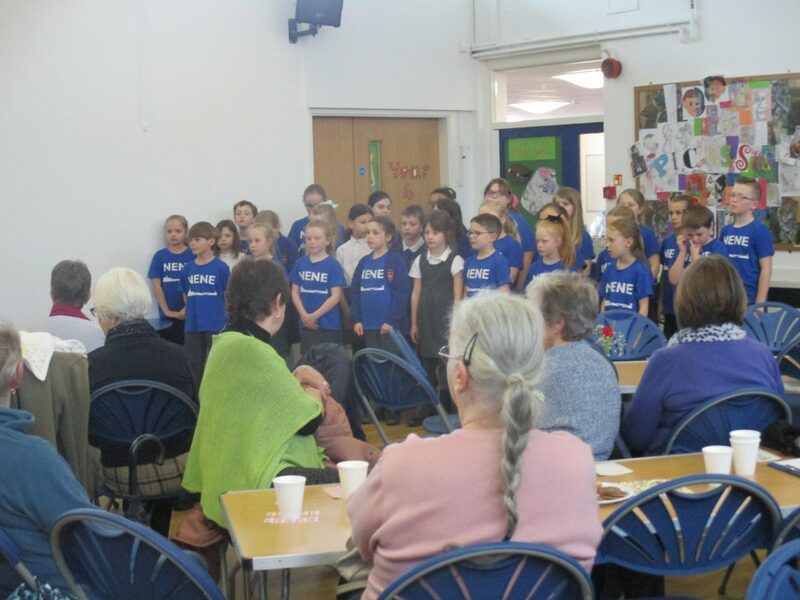 Thank you to all the staff and pupils involved in the event. 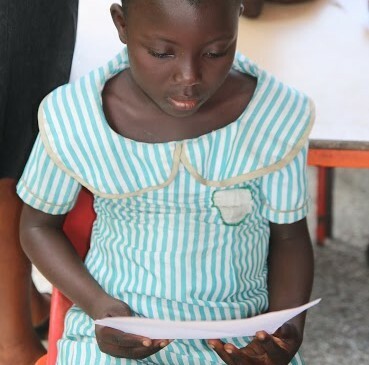 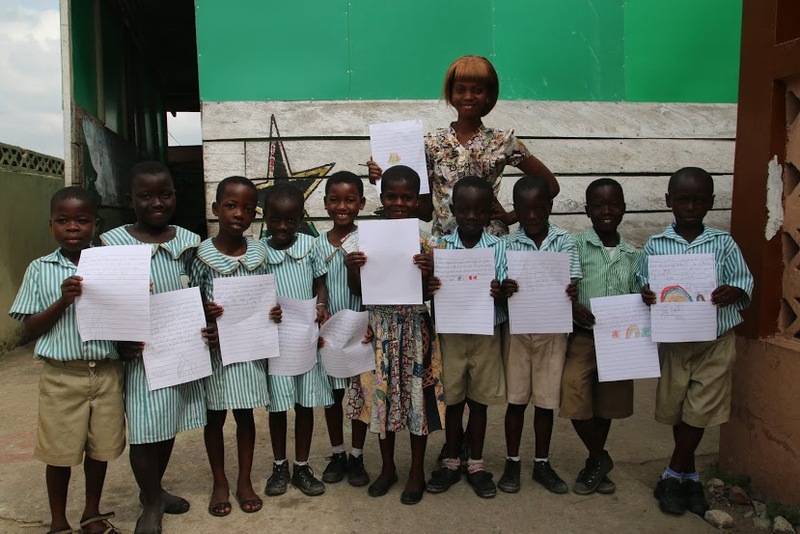 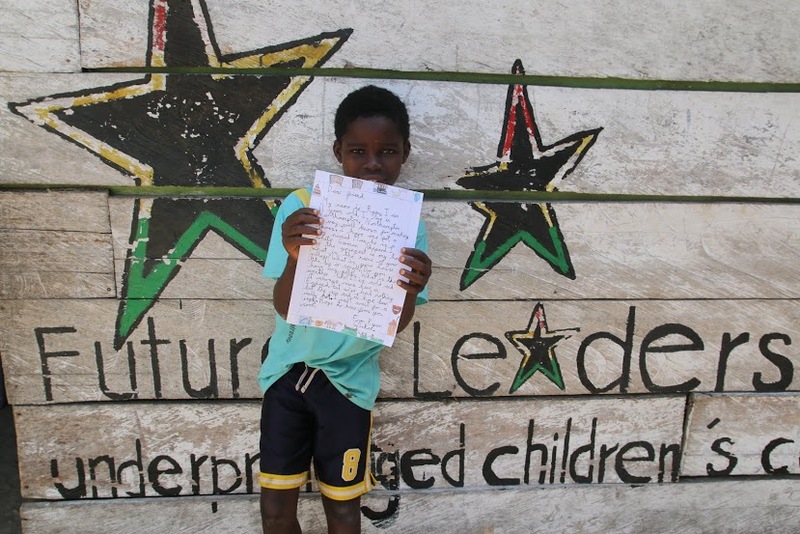 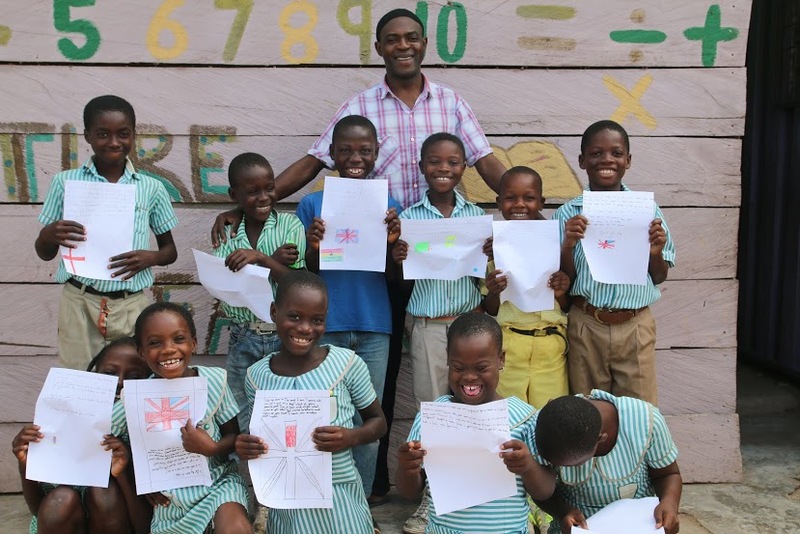 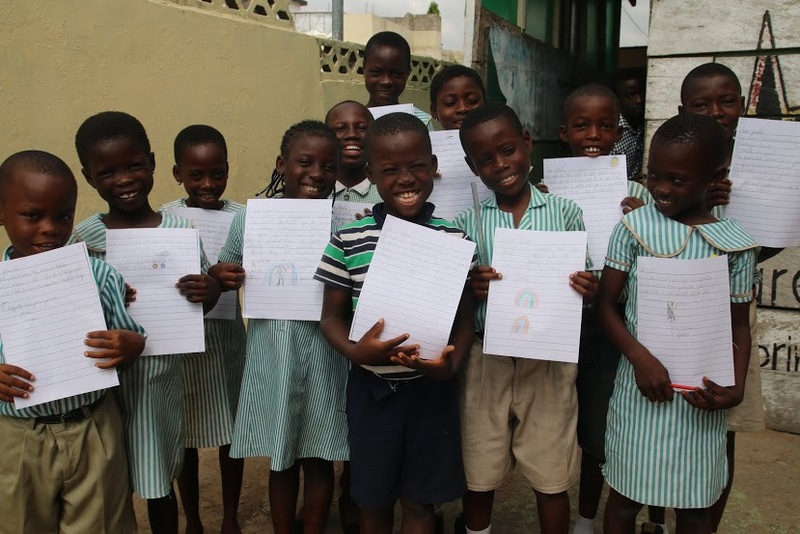 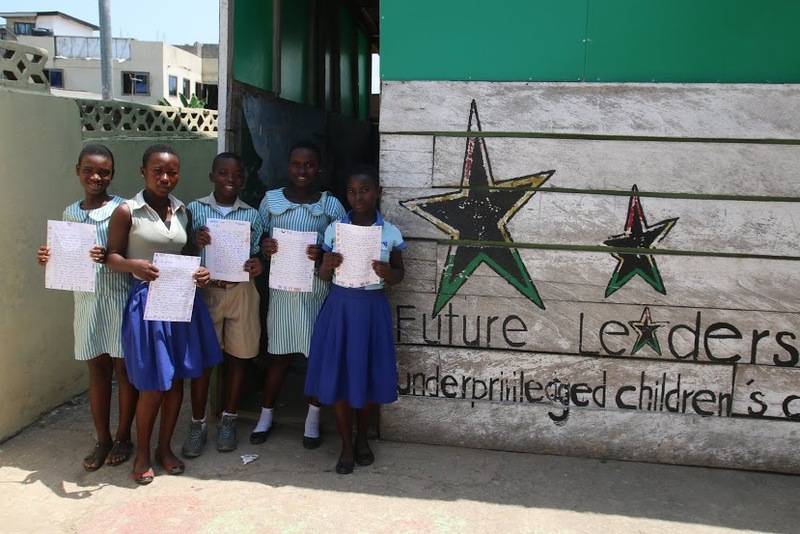 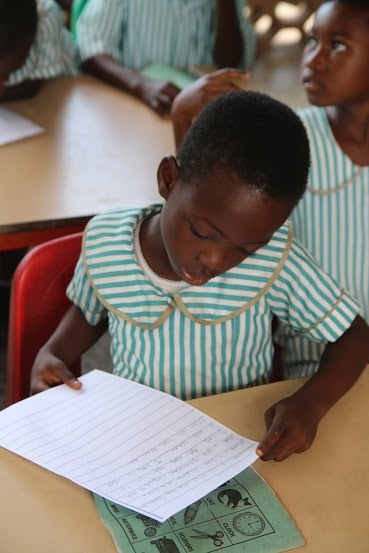 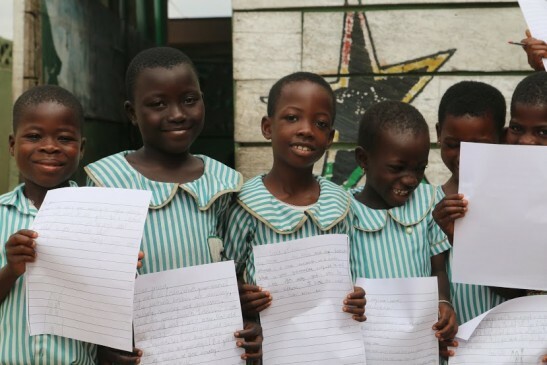 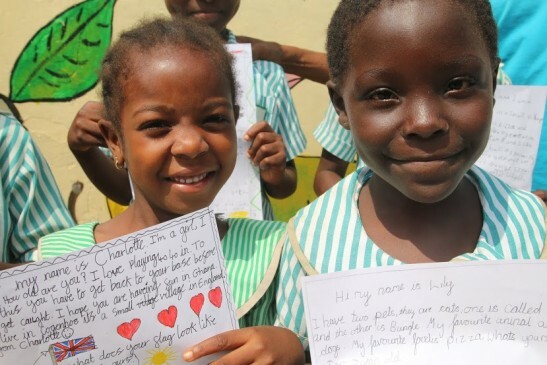 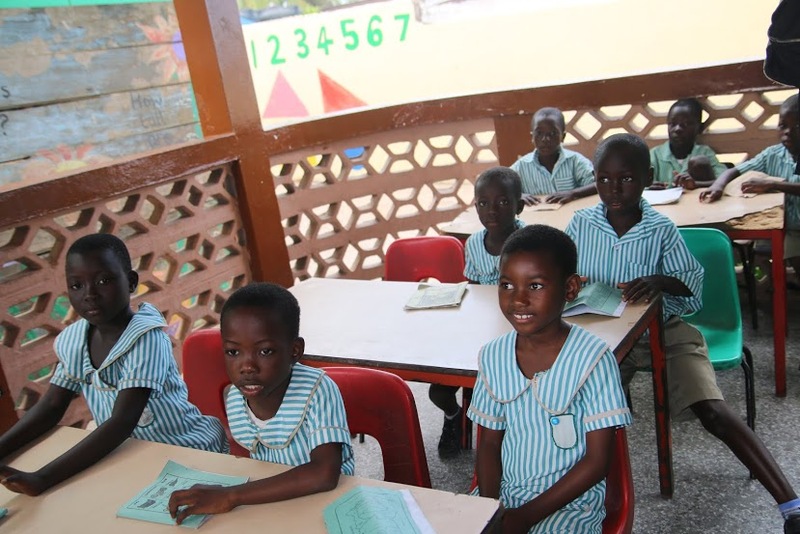 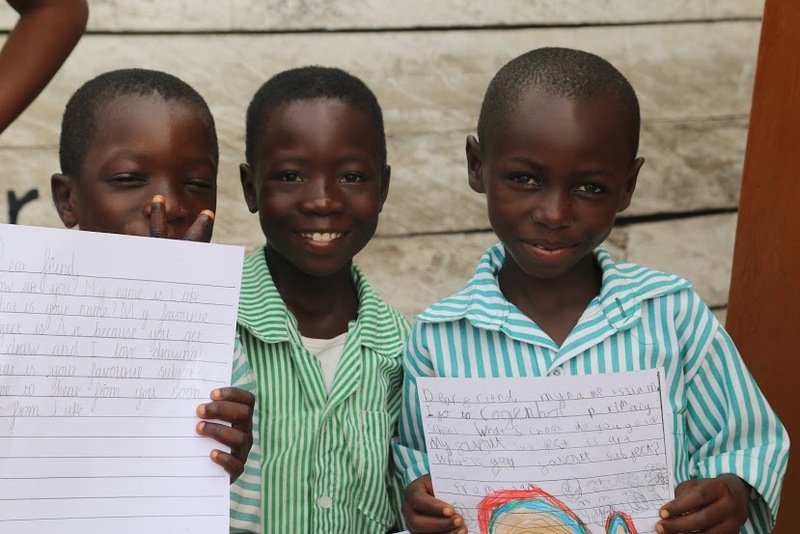 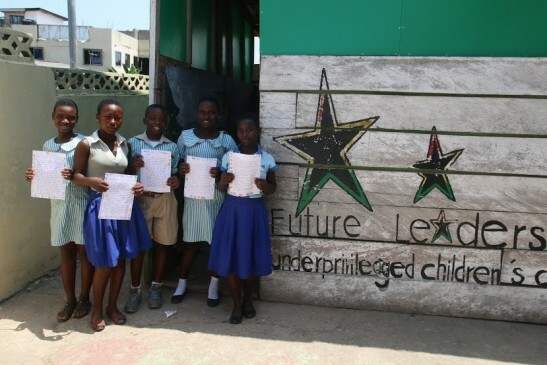 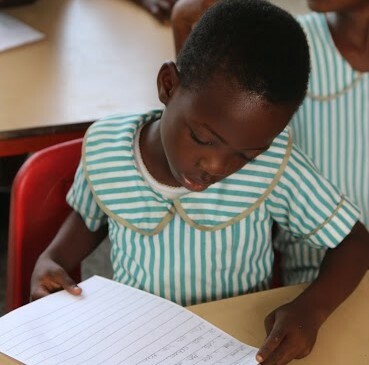 The children and staff at the Future Leaders Underprivileged Children’s Centre in Accra, Ghana, were absolutely delighted to receive letters from the children of Cogenhoe School. 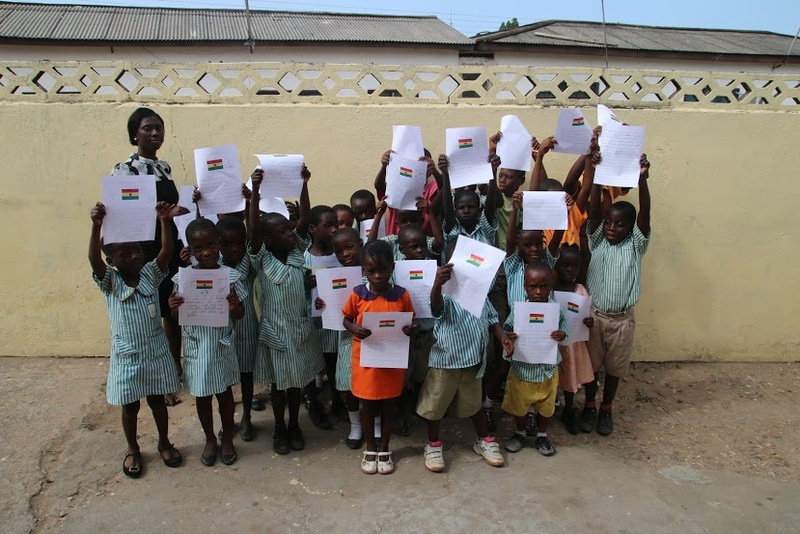 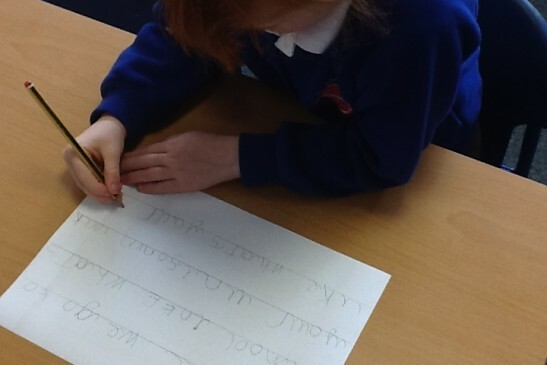 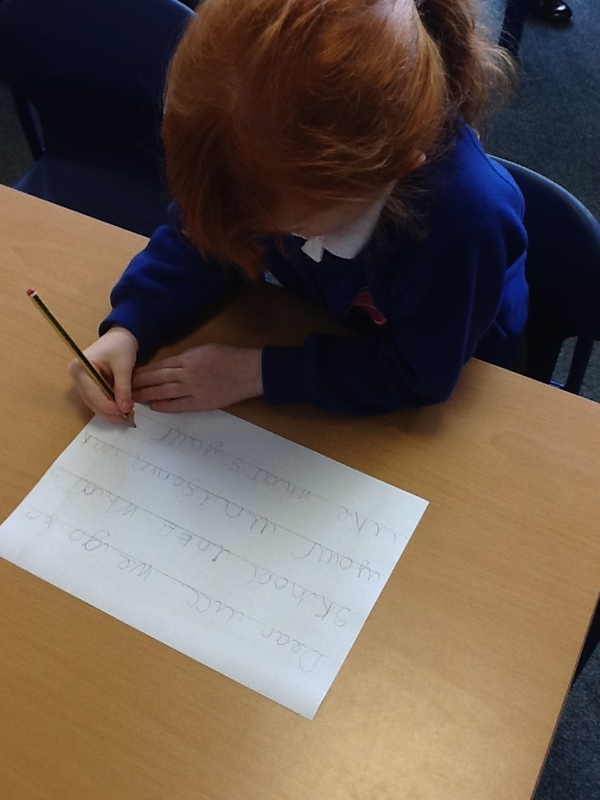 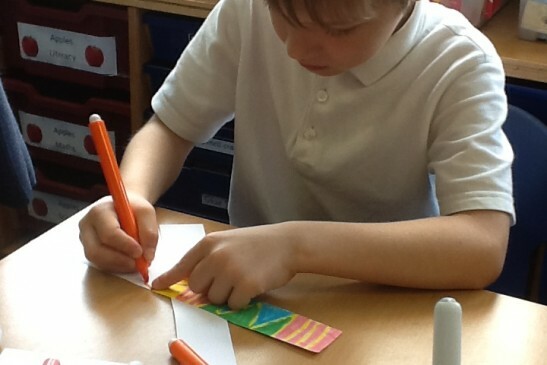 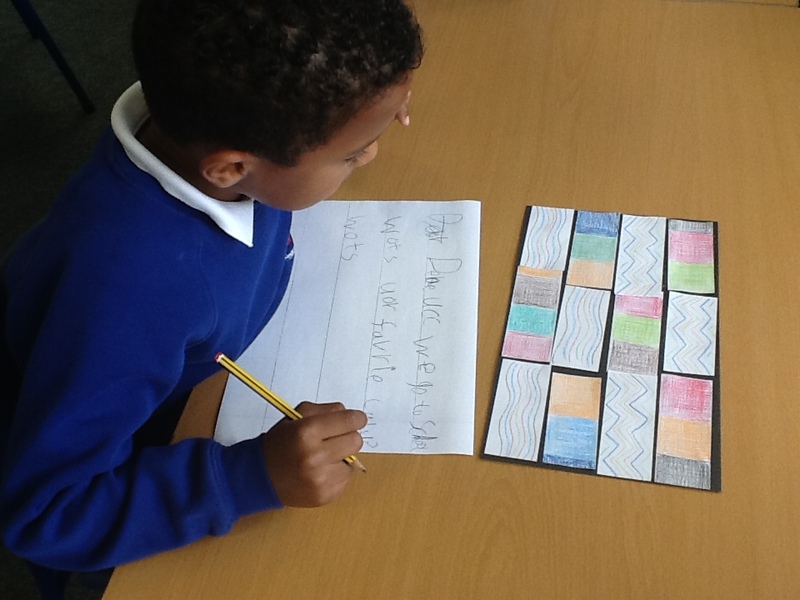 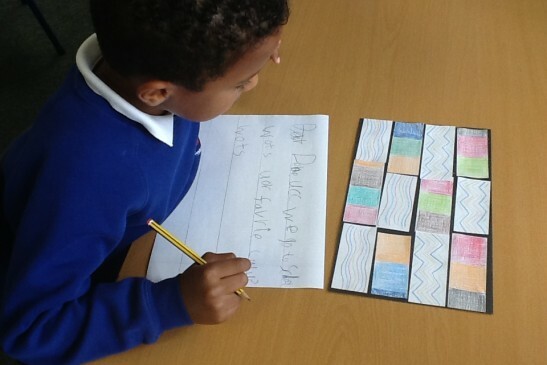 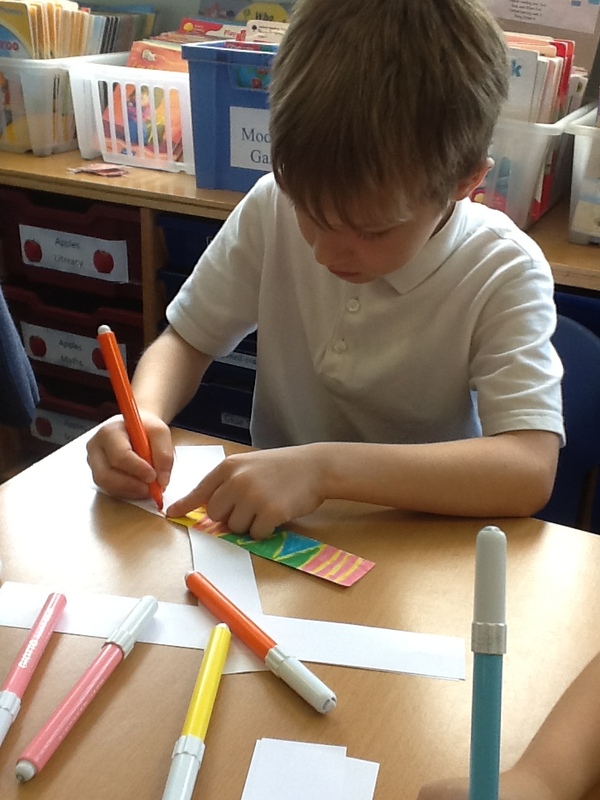 Letters were written by children in each class when we had our Ghana Day last month. 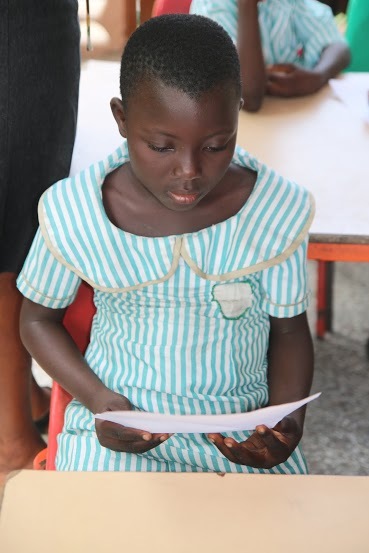 We were also able to send over some books and worksheets and they were very pleased with these and will put them to very good use. 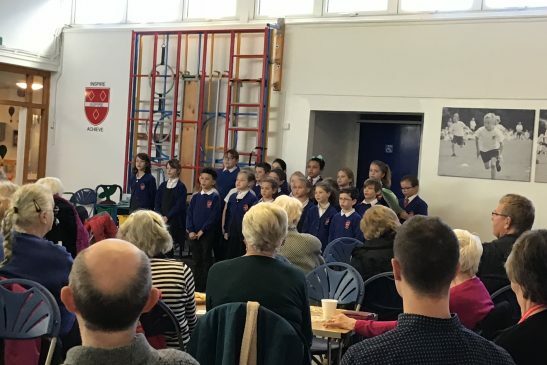 We intend to continue to support the UCC with fundraising during the next school year and further develop the relationship between our two schools. 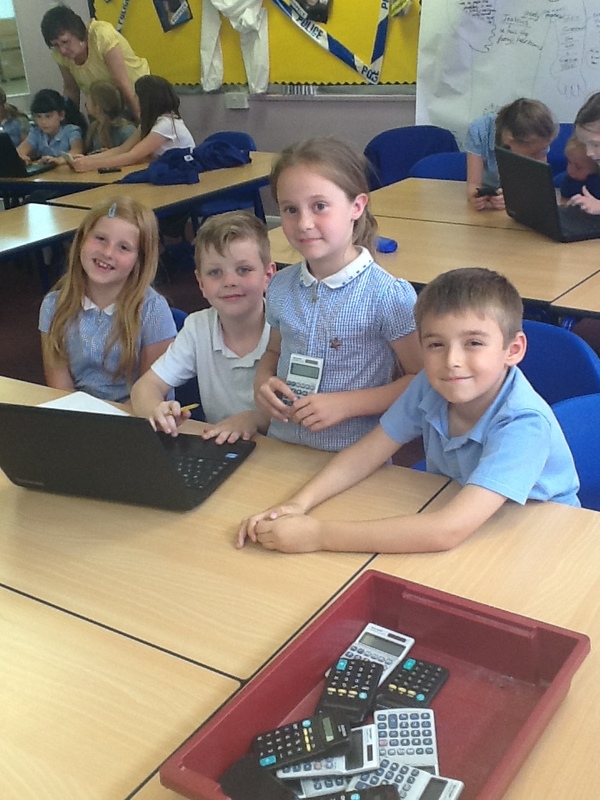 We are currently waiting for details of the child the school is sponsoring and will post information as soon as possible. 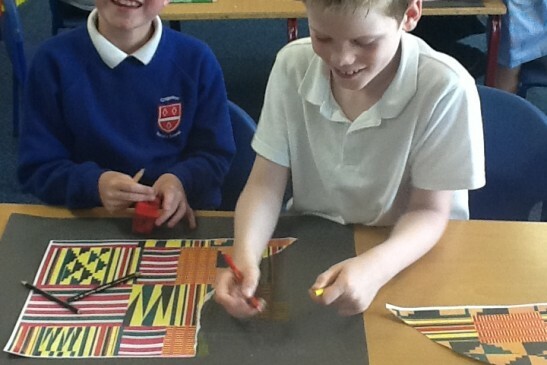 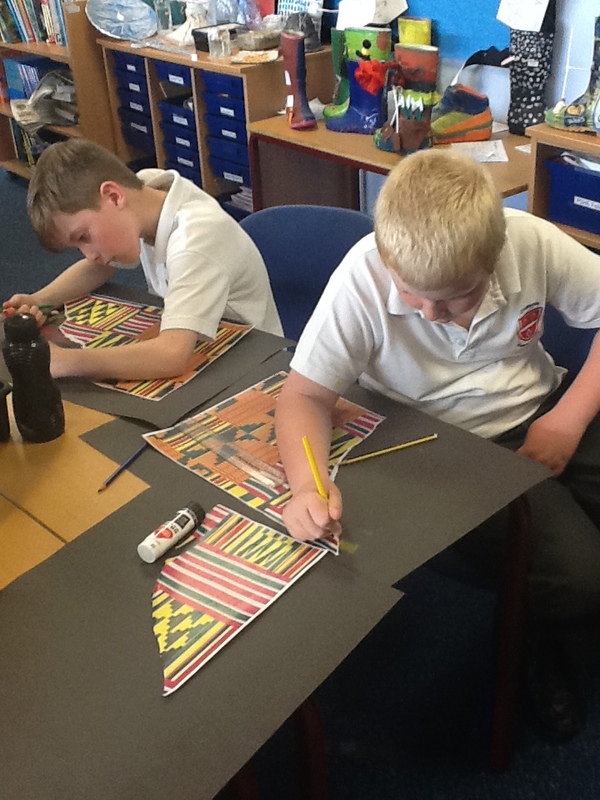 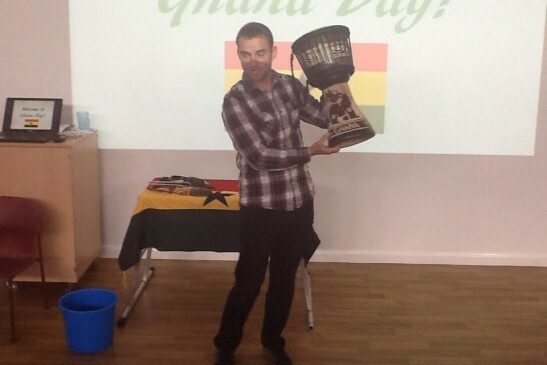 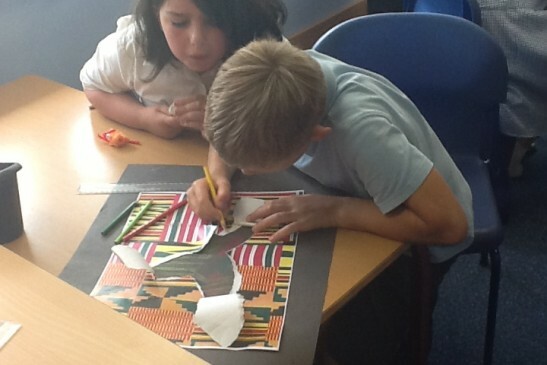 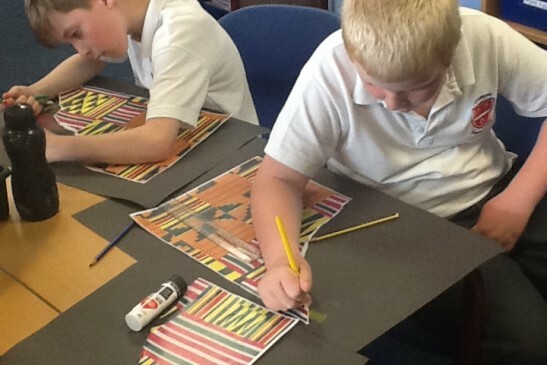 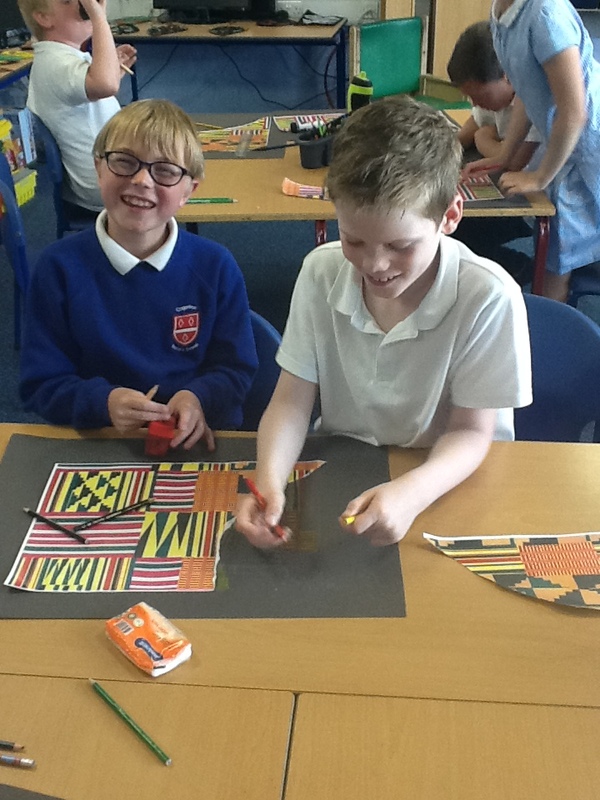 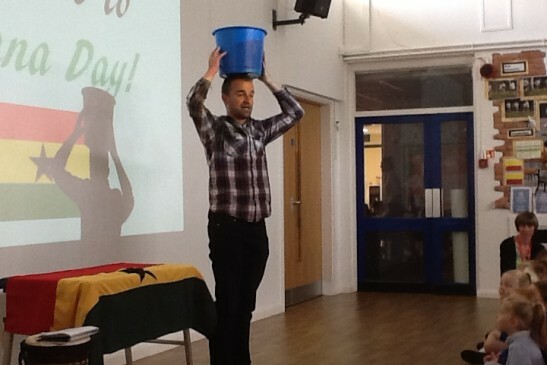 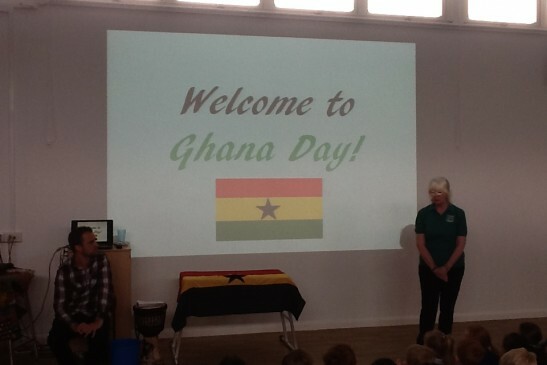 The children had a wonderful day learning about Ghana. 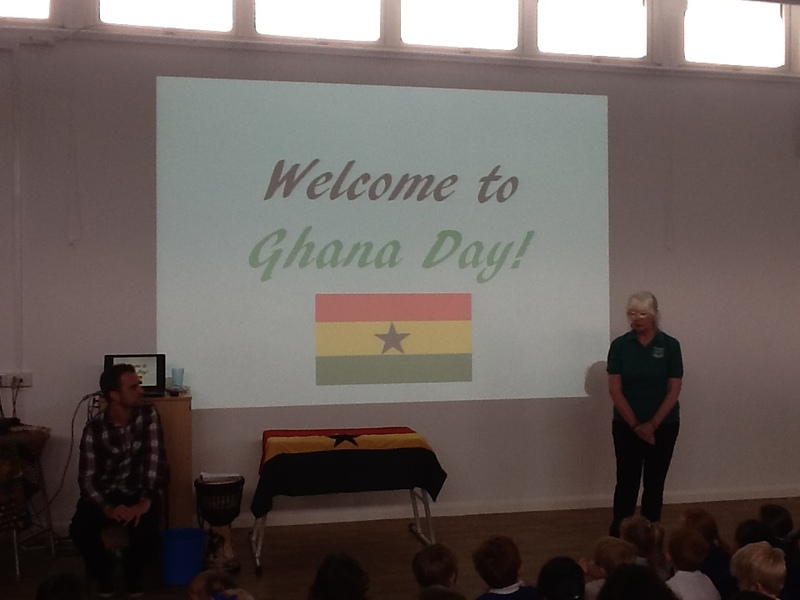 Our visitor from the Underprivileged Children’s Centre in Ghana spoke to the children and visited them in their classroom, as they participated in lots of wonderful learning activities.